Many years ago there was a wonderful, magical metaphysical shop in downtown Nanaimo. It is where my healing path on Vancouver Island came to life. The store closed down but I continued on. Throughout the years that magical name has stuck with me as I have wandered the meandering path of healing modalities. The path at times that crossed back over itself. Sometimes it was like a labyrinth leading me to the center of myself, to a place where I could look back over the path that brought 'me' to 'me'... to my soul... to my spirit. 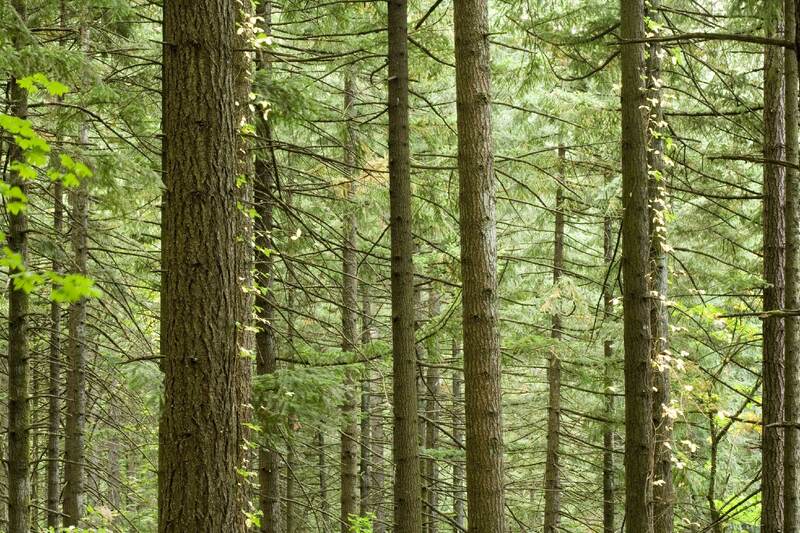 This beautiful journey with it's many winding, healing paths is like walking through the forest. Walking with spirit through the woods, where many secrets of nature reside. Spiritwood Healing is so named for the healing magic of nature... the spirit of the forests...and the healing plants that Spirit and Mother Nature have both provided for us. The healing energy that the plants provide, synchronizing with our energies, bringing perfect wellness to our minds, bodies and spirits. In 1997 I began my own business, the name I chose was Island Reiki and Relaxation Center. I have since learned and now practice so many different things that in 2008, I decided to rename my business... Helping Healing Hands, to encompass all the many things that I was capable of doing! I also started training dogs in the early 70's. In the late 80's and early 90's I bred Siberian Huskies. All of the puppies from each litter were housebroken and trained to obey basic commands before they left their mom to go to their new homes. I have since had Australian Cattle Dogs, what a joy! In November of 2010 I took a hiatus... WHY?? ...to learn more about my modalities and then in June of 2013 I reopened Helping Healing Hands and have a store front, doing holistic treatments, teach healing modalities, creating art while still receiving various Diplomas and Certificates. 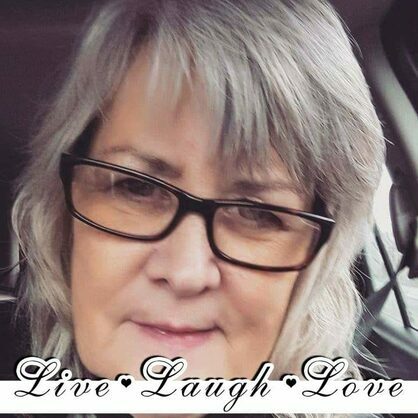 Earlier, in the 70's, I began a journey with Reflexology later met native elder Mrs. Jebb from the Cree nation from whom I received the name Copper Raven. I have been studying, researching, practicing, developing and creating treatments and workshops and have since the 70's and into the 90's and the 2000's have studied and teach such modalities as Reiki, Stone and Tarot Readings, Jade Stone Massage, Rattan Bamboo Massage, Relaxation Massage, Reflexology, Shamanism, Hawaiian Huna, Japanese Hot Stone Massage, Ancient Teachings, Hypnotherapy, Acupressure, Mom and Me Exercise Teacher, Weight Loss for Women, Hatha Yoga, Laughter Yoga, Prenatal Yoga, Baby & Toddler Yoga, Lomi~Lomi Massage, Chair Massage, Bora Bora Deep Blue Massage. I have now added Herbalism and Aromatherapy. to my repertoire. 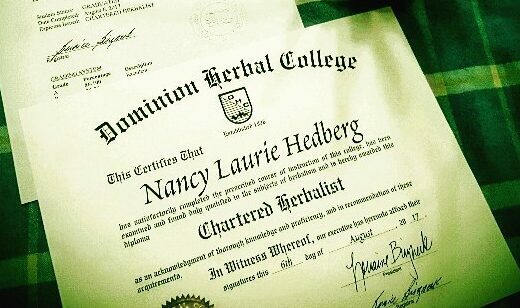 And today I have become a Chartered Herbalist Diploma. My goal is to teach as many people as I can about the importance and uses of common roadside and garden herbs commonly called "weeds". My 6 year old 'Grandtwins' have been my golden inspiration as they have showed genuine interest and excitement in learning about the importance of common herbs. Their minds like steel traps repeating my teachings to others. Their quest as is mine... SAVE THE BEES!